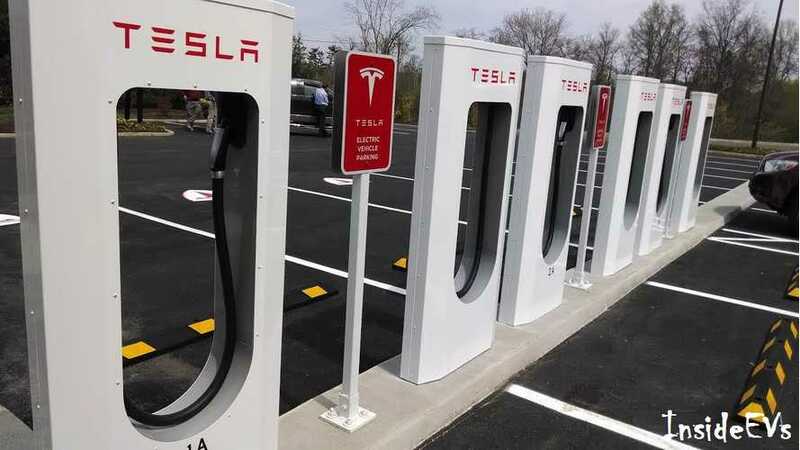 If you ever wondered who is supplying Tesla Motors with charging cables, we just found the answer as Philatron Wire and Cable announced that it's the company responsible for the Supercharger cables. "Imagine a road trip coast to coast without a drop of gasoline. 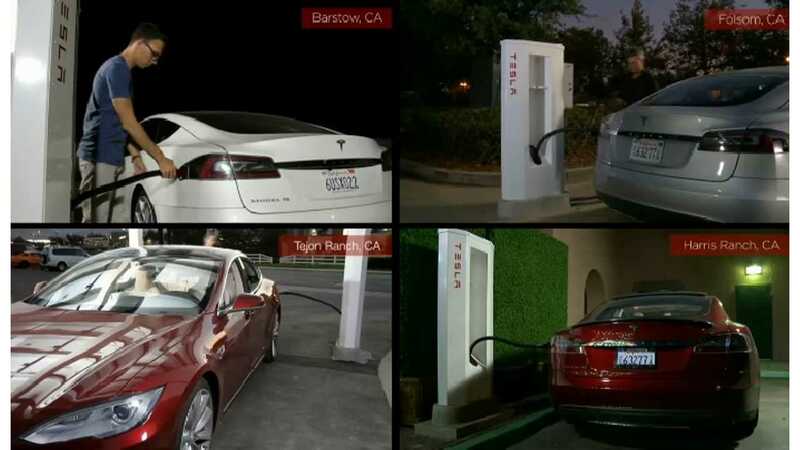 The Model S by Tesla Motors allows automobile owners to complete a coast to coast road trip via The Supercharger FREE. A marvel by any stretch of the imagination in both automotive and technology - Philatron Wire and Cable offers manufacturing solutions using the latest and greatest technology in safety, high amps and extra flexible cables." It's not surprising to see that Tesla chose a local California company for supply of the Supercharger cabling. "As an ISO and TS Quality Certified Manufacturer, this is an opportunity for us to build upon our commitment to provide the best products and services in the Automotive OEM market. Our goal here at Philatron Wire and Cable is to provide Manufacturing Solutions with Undeniable Value to our loyal customers. We understand the needs of the consumers and suppliers of the automotive industry, and work to build success. We look forward to a long and prosperous relationship with Tesla Motors."